Learn why Pauline is the best-loved Canadian author of all time, selling on average one copy every three minutes for forty years. 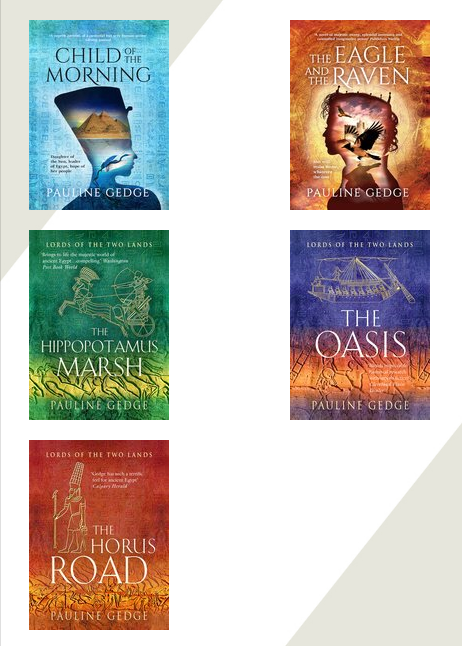 Pauline invites her fans from all over the world to unchain themselves from the daily grind and embrace Huy and Ishat, Ramses, Caradoc and Boudicca, Hatshepsut, Seqenenra, and all her other cherished companions of the past. 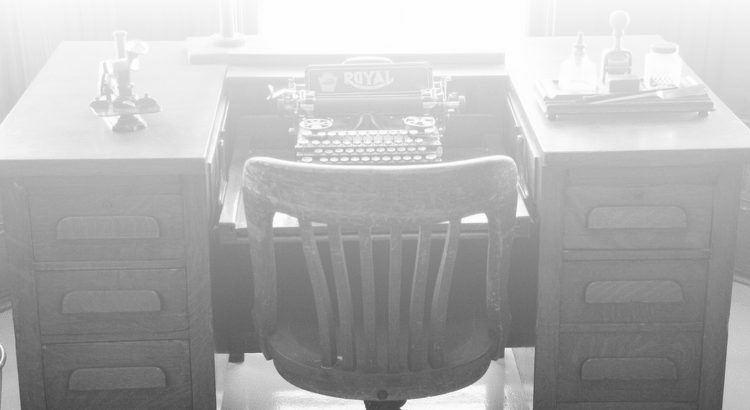 Read her notes about the writing of each book, some excerpts from press reviews over the years, and her thoughts on the process of writing and creation. Read her article The Slow Road to Perfection, which was published in the May/June 1983 issue of the Alberta Authors’ Bulletin. Pauline’s novels have been translated into 18 languages at last count. These include French, German, Spanish, Dutch, Italian, Swedish, Finnish, Turkish, Norwegian, Danish, Portuguese, Greek, Czech, Slovak, Polish, Hungarian, Romanian and Russian. In 1977 Pauline won the Alberta government’s cultural incentive Search-for-a-New-Novelist Competition, which awarded a cash prize and a publication deal with Macmillan of Canada. Macmillan experienced great commercial success with the novel, and published her next three as well. The work took them full circle as far as Pauline’s subject matter was concerned. 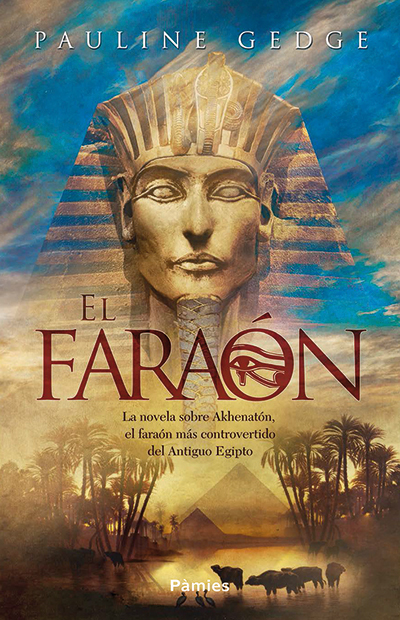 Child of the Morning, the novel which won the prize, told the story of Hatshepsut, Egypt’s first female Pharaoh. 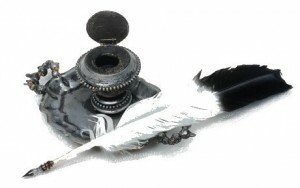 The Eagle and the Raven followed Queen Boudicca into the conflict between the Celts and the Romans in ancient Britain, and won the Jean Boujassy Award from the French Société des Gens de Lettres. Pauline’s third novel Stargate was nominated for the Canadian SF and Fantasy Association’s Prix Aurora Award in 1983, a year in which no winner was declared. The Twelfth Transforming, Pauline’s last novel with Macmillan, took her and her fans back to Egypt with the story of Akhnaten from her unique and insightful perspective. This novel won the Writers’ Guild of Alberta’s Georges Bugnet Award for Best Novel in 1985. 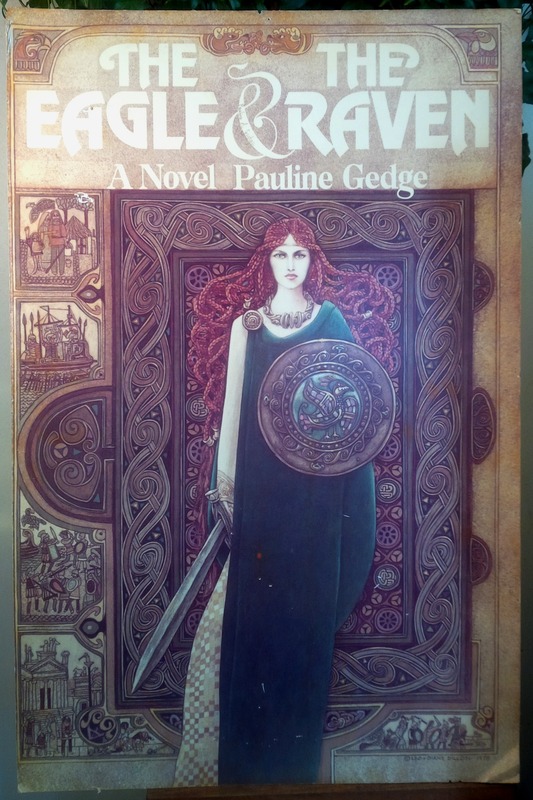 Pauline’s first four novels were published with cover art by Leo and Diane Dillon, and promoted by the publishers with big, beautiful posters of the covers. We are pleased to offer reproductions of the original cover art on posters, prints on canvas, metal, and acrylic both framed and unframed, and even inexpensive greeting cards here.